Bigger pictures. The wall walk on the north curtain wall. Carlisle Castle. Looking west along the wall walk on the north curtain wall towards the bastion. 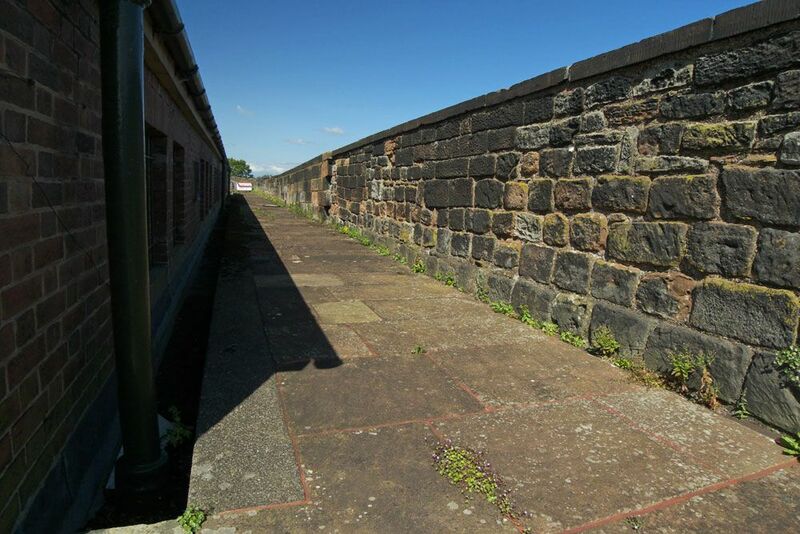 The wall walk of the outer ward is not open to the public.